 We are looking to expand our office team and seeking motivated individuals looking to be successful in the Real Estate business! Licensed or not, we'll take your interest! 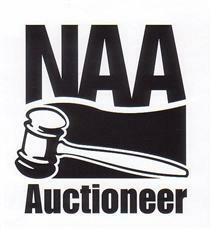 Specializing in Auctions, we are looking for individuals with experience in the auction field.